Whether you’ve been riding trails for decades or you’re just starting your XC journey, the Rockhopper Comp 29 is here to take your rides to the next level. Availible in two colours! 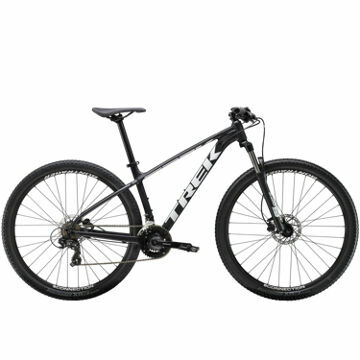 Category: Mountain bikes hardtail Brands: Specialized. Whether you’ve been riding trails for decades or you’re just starting your XC journey, the Rockhopper Comp 29 is here to take your rides to the next level. 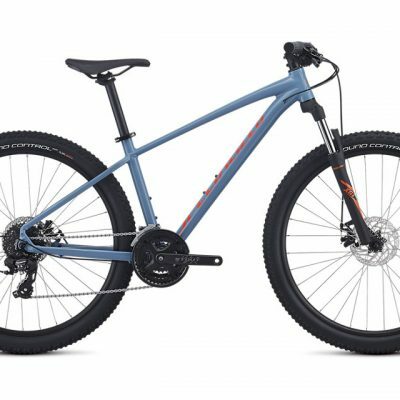 This Rockhopper comes with a no-nonsense spec featuring a mixed Shimano drivetrain, dependable Shimano hydraulic disc brakes, grippy Ground Control and Fast Trak tyres that add traction over any trail, and an SR Suntour XCM 29 fork with our custom Multi-Circuit damping that eliminates the “pogo” feel commonly associated with coil forks. The frame is constructed from lightweight A1 aluminium in order to provide a compliant, durable platform to support our acclaimed XC Sport 29 Geometry. 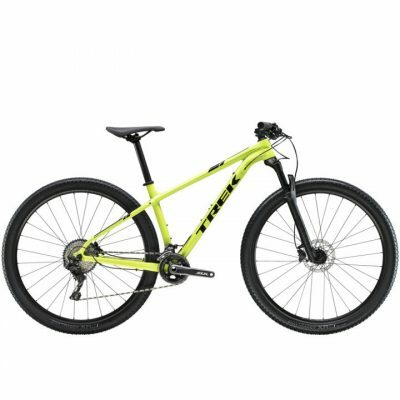 Combined, you get a bike that’s more than efficient on climbs and descends just as well. The SR Suntour XCM fork puts out 80/90/100mm (size-specific) of plush and reactive travel, provided by coil-sprung suspension that’s custom-tuned for lighter riders. A Shimano Acera rear derailleur controls the rear shifting with durable aplomb. It shifts along a wide gear range, 11-36t, so you can ride confidently knowing that you’ll always have the right gear for the hill at hand.